Jing is a polished payroll and HR professional with 8+ years of experience in both fields. Jing’s expertise is a combination of human resources and all aspects of payroll operations and administration, to provide concierge level service to our clients. Determines payroll liabilities by approving the calculation of employee federal and state income taxes, employers social security, unemployment and workers compensation payments. Jing has a Master’s Degree in HR Management from Depaul University. 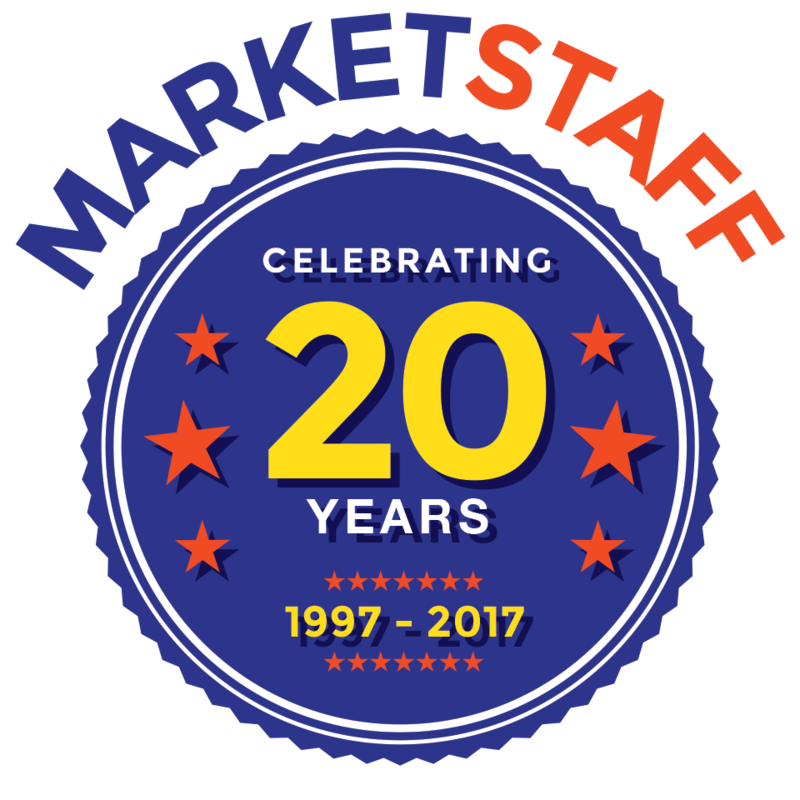 Jing’s significant experience contributes to Marketstaff’s loyal customer service satisfaction by delivering accurate, compliant and timely payroll services.